Identifying the right career path and role is vital to maximising your growth potential. But identifying and securing a suitable position can be a minefield, requiring a detailed exploration of the market, a realistic assessment of your skills and experience, together with an evaluation of your cultural fit. That is why it is so valuable to work with a specialist recruiter, such as Renaix, who fully understands your market, can assist and guide you through the recruitment process, provide constructive feedback and address any concerns or worries you may have. Credible and informed, we aim to provide a choice of the best roles available within leading multinationals. Whether you are seeking to make your first move out of public practice, looking for a new role abroad or simply exploring new opportunities, we can provide an overview of current vacancies and the local marketplace situation. 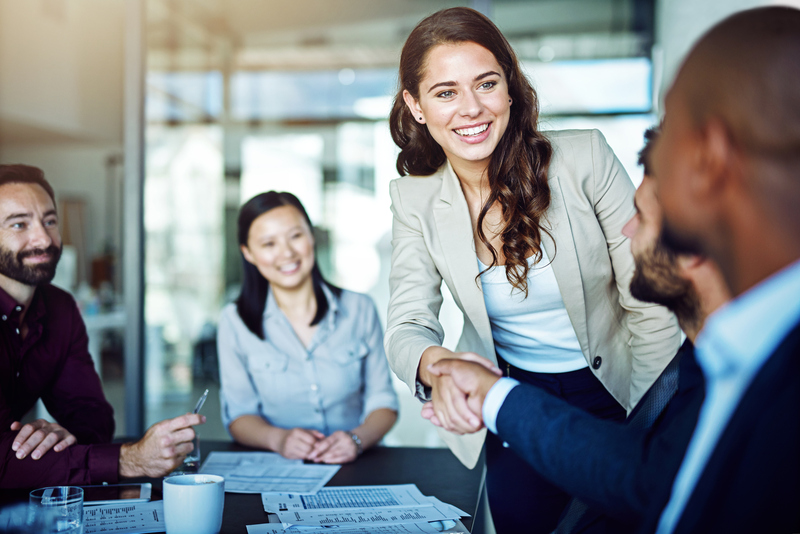 Our team also places a great deal of emphasis on getting to know you as an individual and understanding your needs, to ensure roles are tailored to your professional and personal aspirations. For further information on how we can assist with your search please forward a copy of your CV and we will be in touch to find out more about what you’re looking for and to offer objective career advice. For some useful tips and advice, please also take a look at our Career Advice Section.